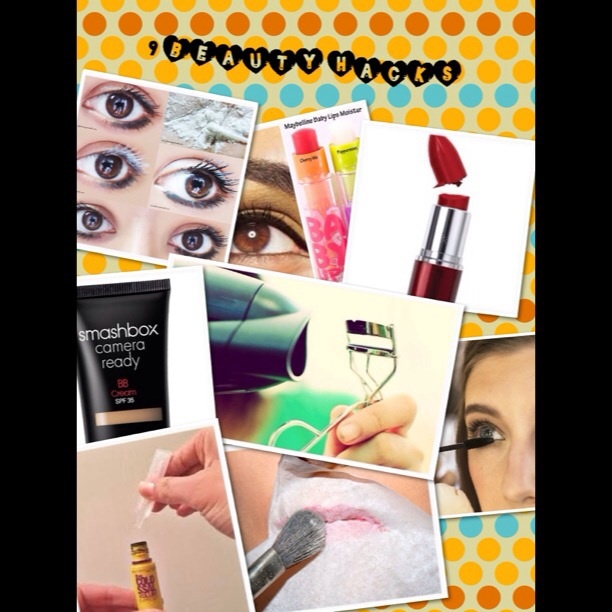 Today I wanted to share with you few beauty hacks that I have learnt over the years via YouTube and other bloggers . Basically beauty hacks are something that will save you time , money or Hassle , which are 3 things we all like to save on 🙂 I surely do . 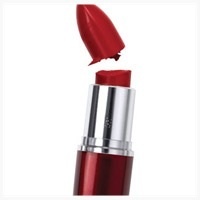 If your lipstick ever gets mushy or breaks and you know it was one of your favorite , don’t get sad all you need to do I is , get a browdryer or a lighter and heat up your lipstick a little bit , and them where it’s mouldy and broken , smooch it back together , then roll you fingers around the part that you fixed , last step put in freezer with or without lid for few hours and it should be as good as new. You always having a problem with your lipstick not lasting as long as you want all day long , no need to worry use this beauty hack and you will see what I’m talking about . Apply the lipstick that you going to wear for the day , now take a tissue paper and pull open into half , place the tissue paper over your lips and the. 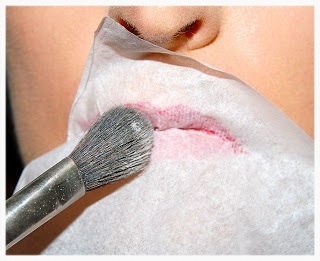 Taking a make up brush dust over some translucent powder over your tissue traissing the whole lip area , take off the tissue paper and you good for the rest of the day . This is is an awesome trick when you want to get done quickly and also skip make-up steps , especially when you late for campus or work . 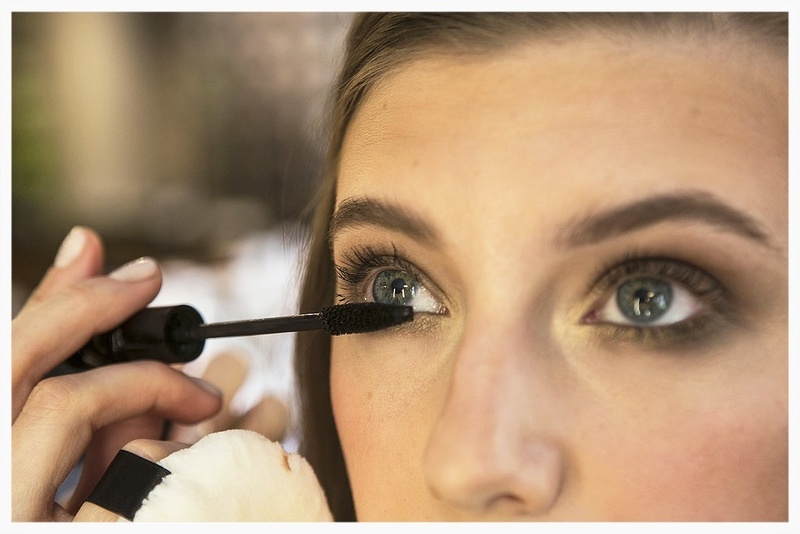 Get you mascara super close to your lower lash line , this will line your water line and apply mascara to bottom lashes at the same time . 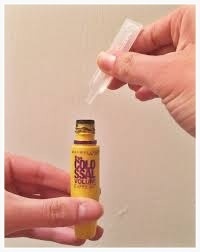 I have this problem of buying mascara after mascara and I end up with whole lot of them , and most of them tend to dry out after some time , I feel so heartsore chucking them away , until I discovered thus hack , all you need to do is add 2 to 3 drops sayline drops , eye drops or even baby oil into the dried out mascara close it and mix it . Works all the time 🙂 . 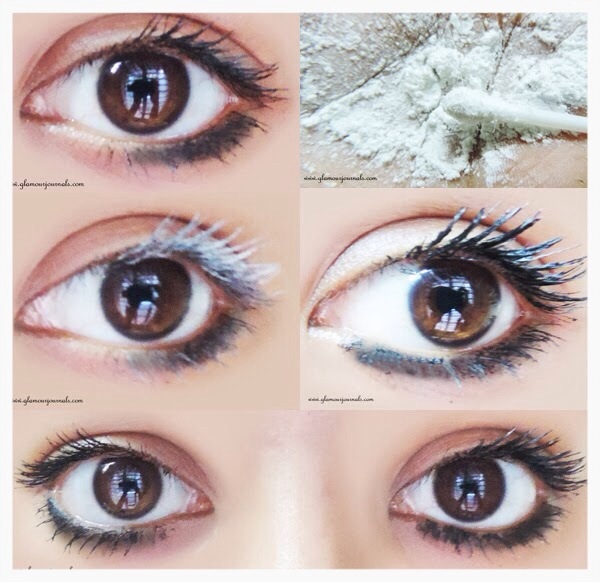 Is false lashes way yo complicated for you to understand and is your regular mascara not living up to its expections , applying layers and layers of mascara will just make your lashes looking clumpy , so let me share with you my household ingredient to get super thick and volumized lashes , all you need is some baby powder and a ear bud , apply some baby powder on the a tip and then using the tip apply powder on eye lashes, now this will give the mascara something to cling on , apply the mascara their after , this works like a bomb . It’s not cool going through thousands of eyeliners , looking for the blackist black eyeliner . 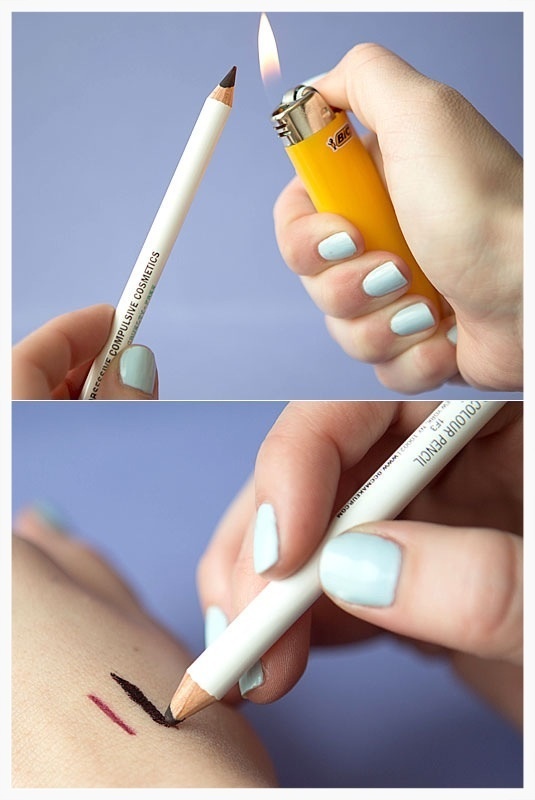 Try this take a lighter and any black eyeliner roll it up to sharpen it , now hold the lighter close to the tip of the eyeliner ,not too close you don’t want to burn or set a fire . Ok now wait until the first layer burns out now the eyeliner will be creamy , leave to cool for few seconds and then apply . Will be sooooo creamy and black as hell . 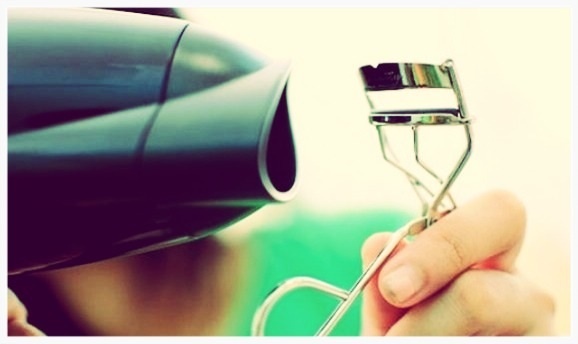 As heat helps our hair to be styled , it will help with the eye lashes , warm the eye lash curler with the hair dryer , cool slightly and curl the lashes , will look perfect all day long . 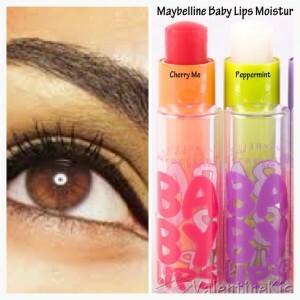 Perfect for days you don’t wanna apply make-up . If you have no make-up on and you feel your brows are going insane , and you not carrying your brow pencil or brow bar with you , take your lip balm and smooth them on your brows to tame them . 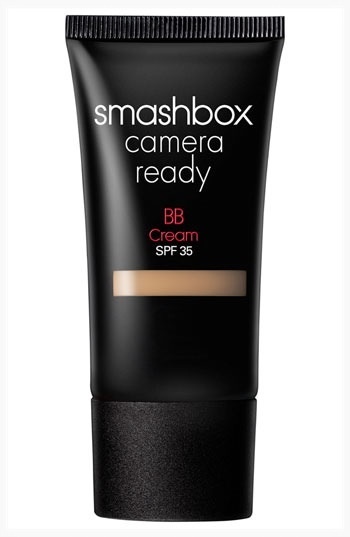 Applying bb cream on other parts of your body besides your face that needs coverage , so I’m not such a big fan applying bb cream on my face ,I just don’t like the feel of it on my face , but the ones I actually purchased didn’t go to waste . If you have scars , bruises or slight signs of cellulite , use the bb cream over those areas , because bb creams are moisturizing and has a hint of color , it will help hide the bruises , scars or any spots on your body .